Our mission is to be recognised as an outstanding professional and reliable supplier of road rubber products and allied services. 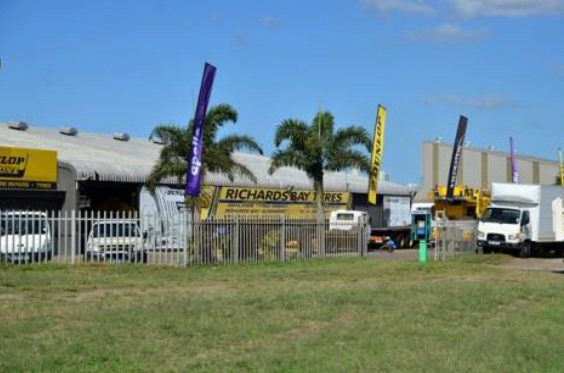 At Richards Bay Tyres we strive to lead the industry in supplying both new and retread trye products to various fleet operators and owners, and ensure outstanding service to our customers. We are innovative in the way we conduct our business. We embark on training programmes on an ongoing basis at all levels to ensure that we always achieve our goals at Richards Bay Tyres. 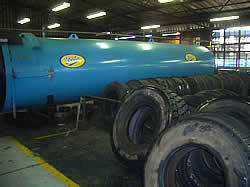 Richards Bay Tyre`s primary objective is to operate a profitable entity that ensures that we achieve and exceed our clients and shareholders expectations. 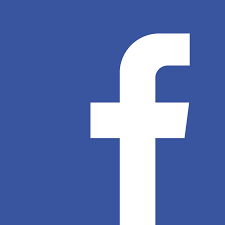 Here at Richards Bay Tyres we do this by focusing on high growth areas while ensuring that each and every client is satisfied with our products and services. -focusing on development of management and skills which is the key to our success.